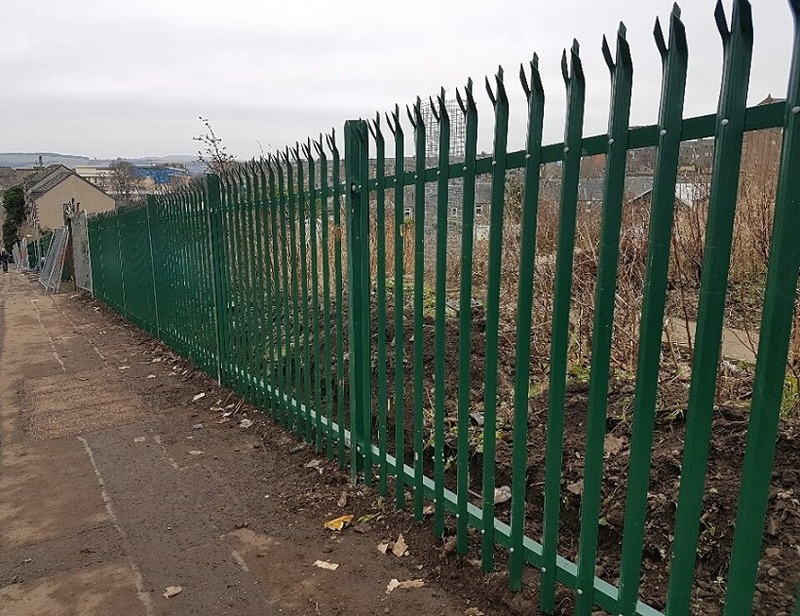 I recently welcomed the council’s commitment to a proposed improvement to the security fencing at the City Road allotments. 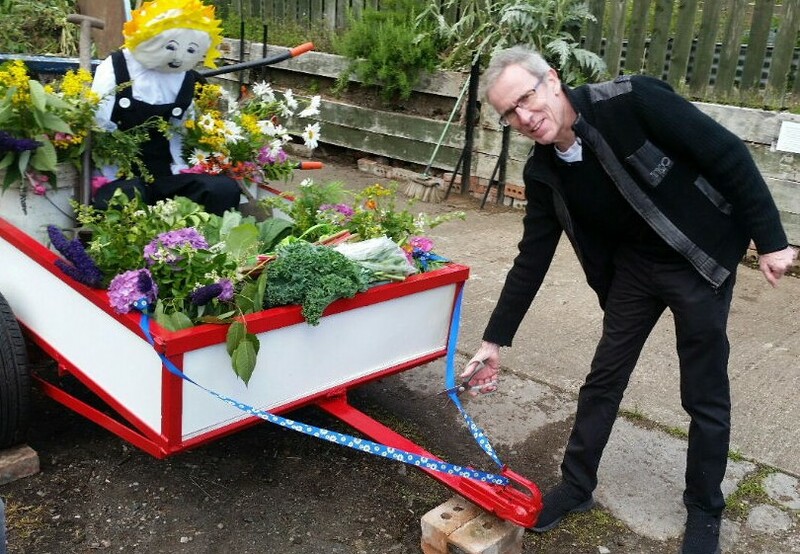 Later this morning, I attended the City Road Allotments Open Day and had the pleasure of officially opening the allotment’s refurbished trailer, which will be a boon for allotment members. 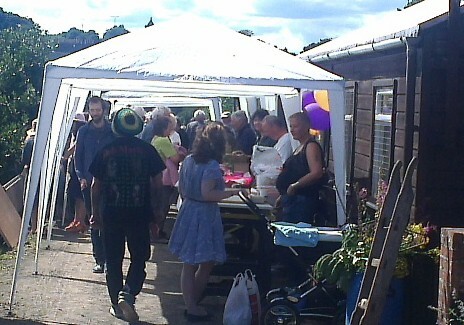 The acquisition of the trailer has been possible thanks to a real effort by the allotment community. 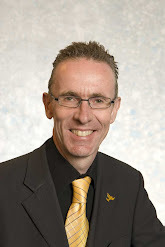 The Open Day was a really great and well-attended event and I was delighted to attend. 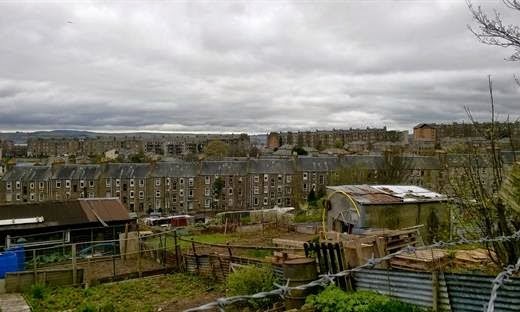 It is great to see our local allotments in such good heart! The refurbished trailer – looking fab! Great stalls at the Open Day! 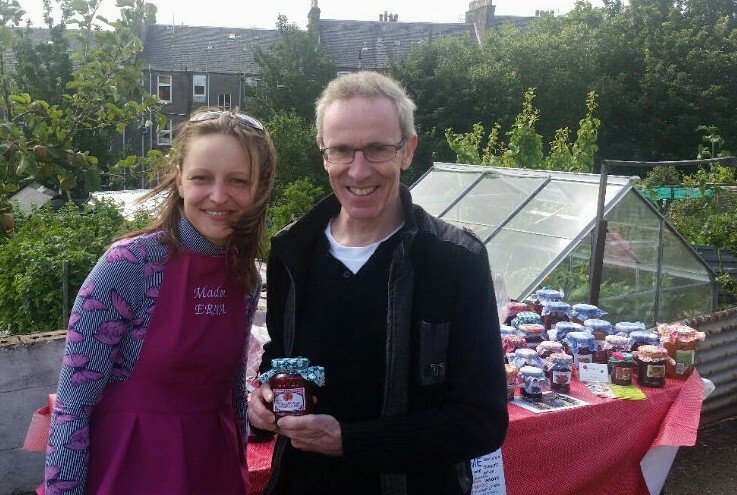 With Erika and her fabulous raspberry jam! Your chance to participate in the Annual Competition run by Dundee City Council! – To encourage the community, including schools, citizens and businesses to take pride and interest in the city. 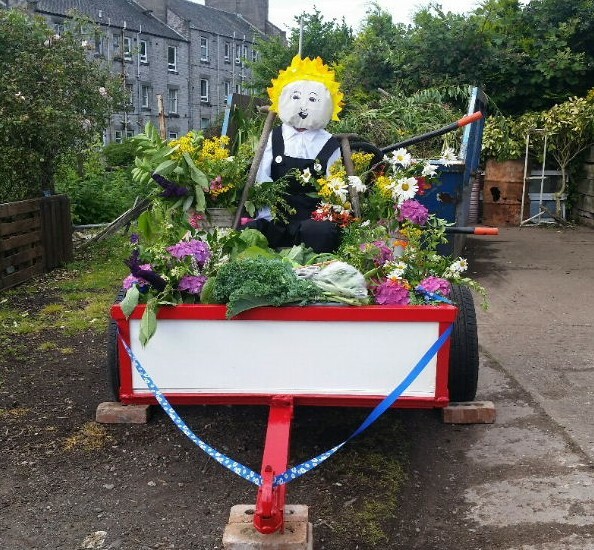 – To promote the involvement of allotment gardening and the benefits of growing vegetables, fruit and flowering plants. – To make attractive use of floral displays and creative imaginative landscapes. – To sustain the diversity of plants and wildlife. 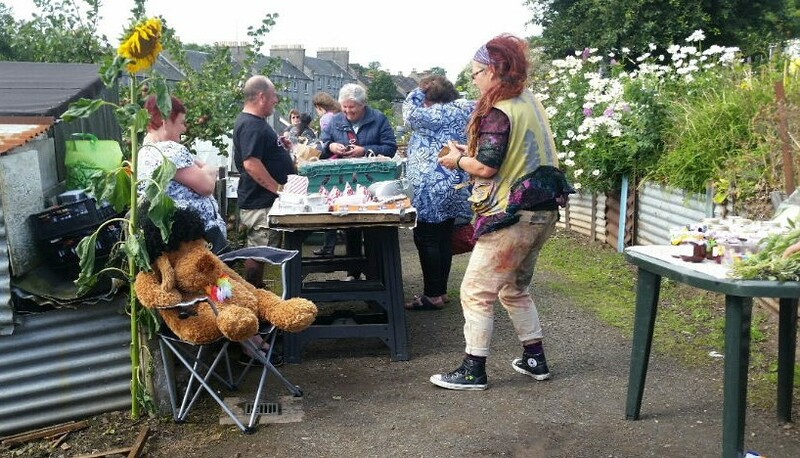 – Open to all within the Dundee City boundary. You can download the full details and application form here. 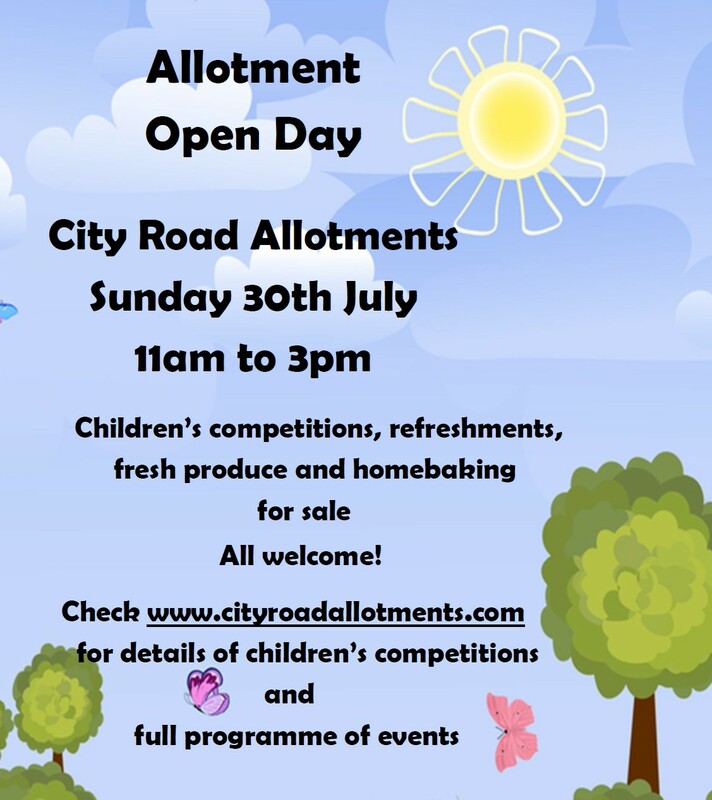 Please help the City Road allotments! “We have applied for an Aviva Community Fund award as we would like to upgrade our water facilities in the hut and toilet. Our application was accepted and now we need votes. I know that you have supported our Open Day before and I was wondering if you would be able to put the link to the voting page on your blog. 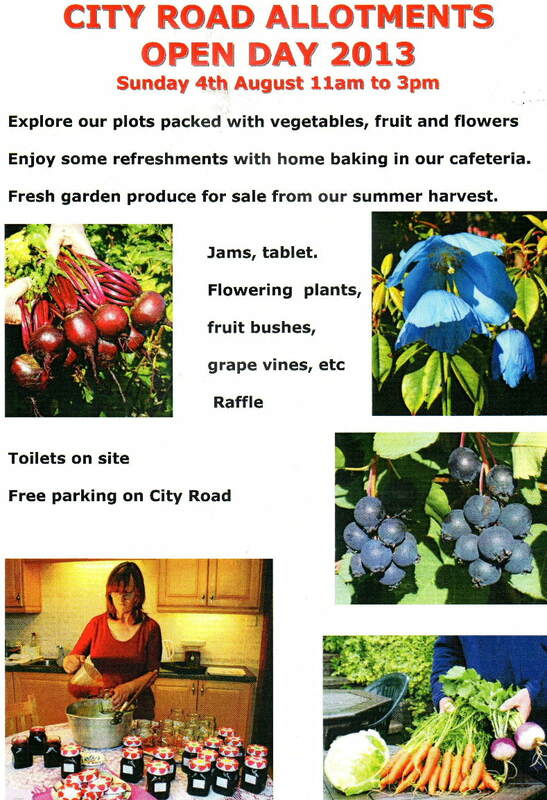 You can access the link to help the City Road allotments here. 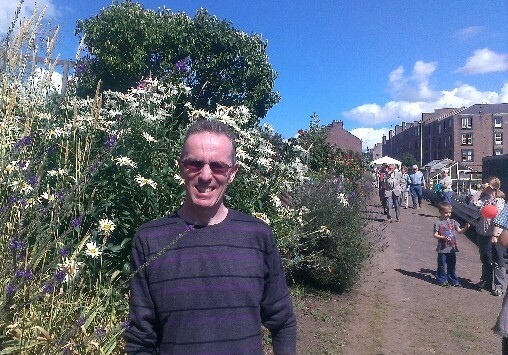 Yesterday, I had a very enjoyable afternoon visiting the City Road Allotments Open Day.